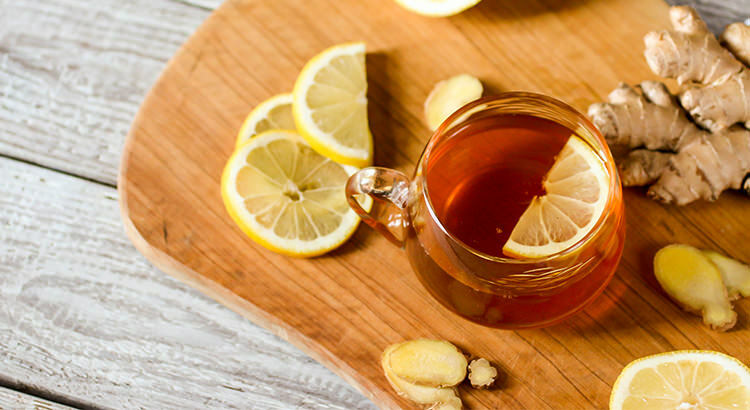 Instead of reaching for a lozenge when you have a sore throat, make yourself a soothing ginger tea boosted with the power of lemon and honey. 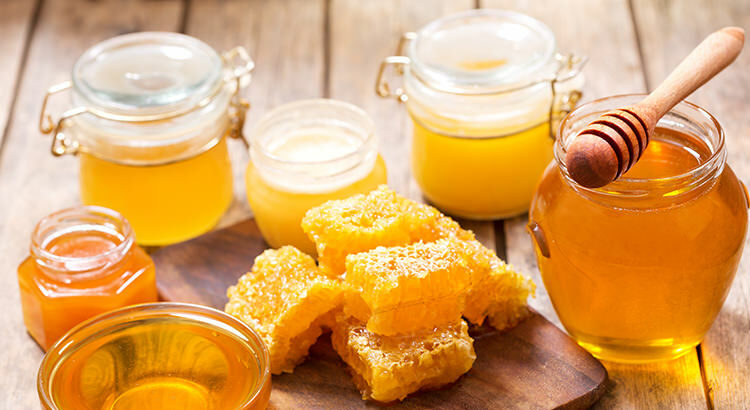 Honey is best eaten in its raw, natural form. 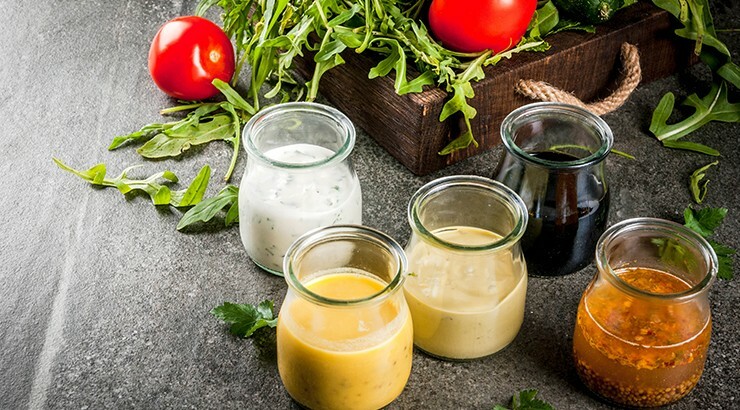 Simple sauces, dips, and dressings flavoured with honey will make the most of its unique flavour and health benefits. So we’re sharing five easy honey recipes you can enjoy for breakfast, lunch, or dinner. 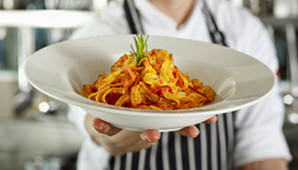 They’re easy to whip up and require no cooking at all! 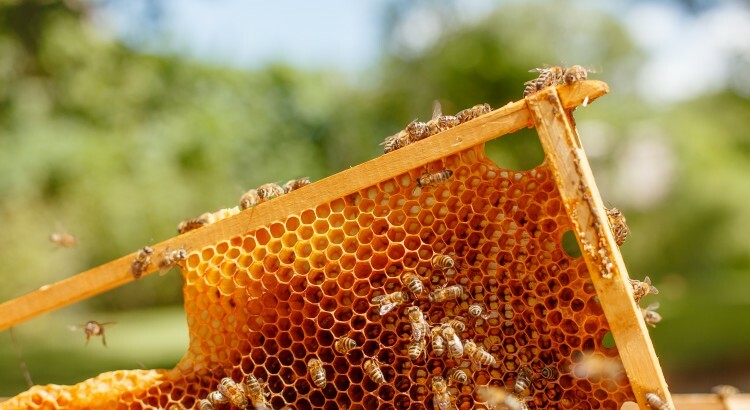 We know that bees are the amazing creatures behind honey production. Their most important role, however, is to gather pollen and help plants reproduce to bear new fruit. 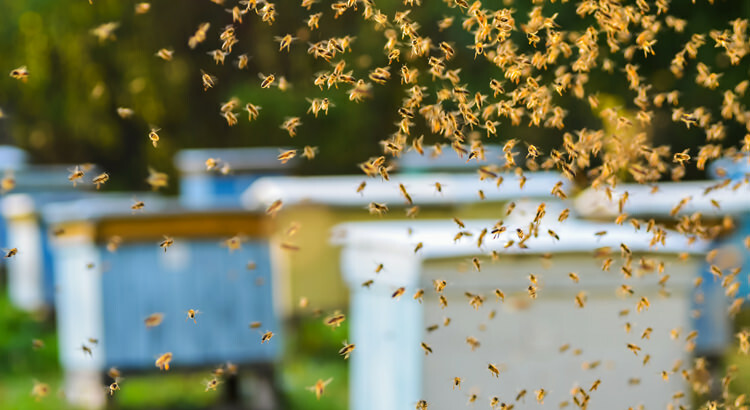 And while we have the bees to thank for their unique pollinating skills, our beekeeping heroes are also busy doing their part to protect their hives. It’s amazing to think that while we prepare for another productive day at school or work, the bees are as busy as we are. 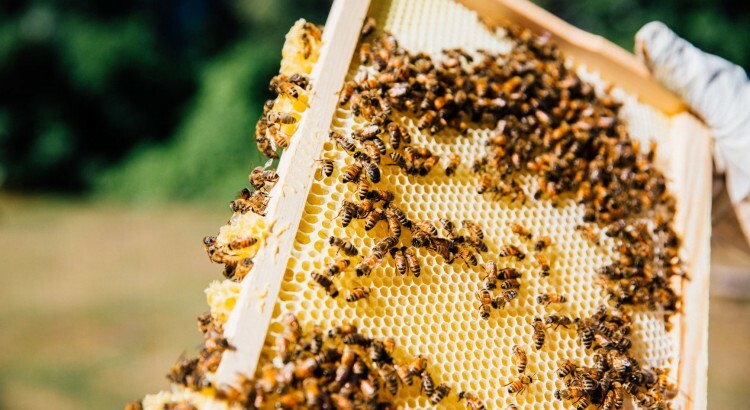 Thanks to their unique job as pollen and nectar hunters, we get to eat a variety of fruits and vegetables plus sweeten our food with honey. 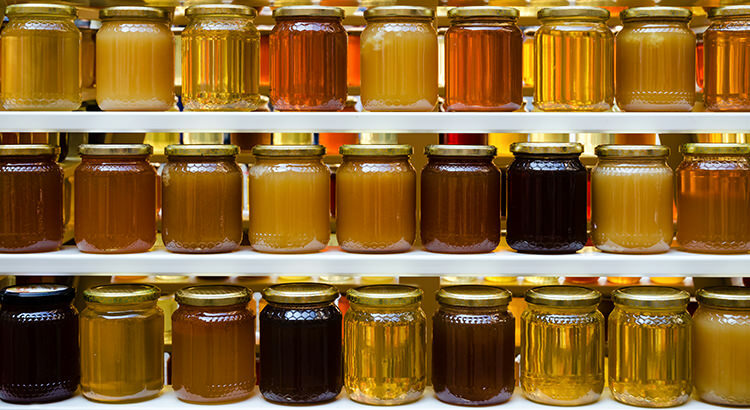 But what makes honey good for you? And is it really better than sugar? 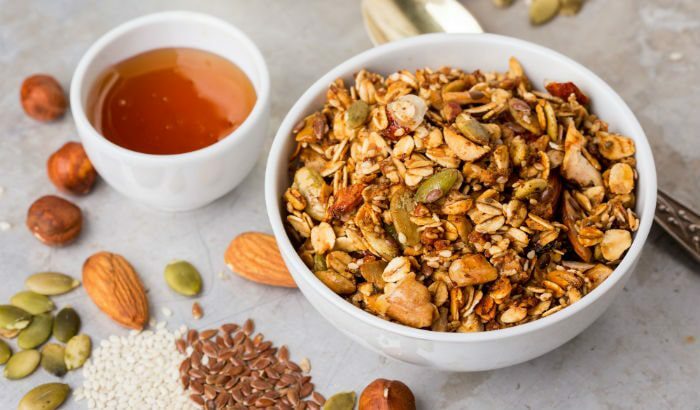 Granola is a great start to the day, with nuts for protein and slow-burning carbs from the oats. 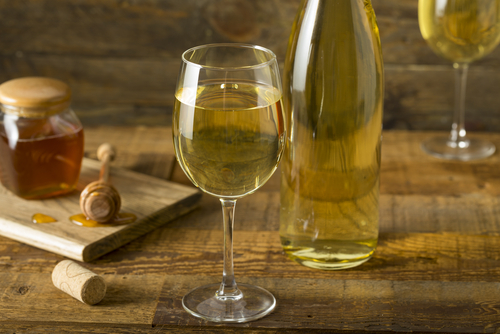 Use this as a base and add in your favourite nuts, dried fruit, and citrus flavours—anything you like! If you can find unprocessed honey, it will really shine in this recipe, which serves six. Otherwise, opt for a robust flavoured one such as Redgum. Warning: make this in bulk, as it will disappear fast!